I advise business owners and their management teams in complex commercial litigation, including trial and appellate representation as well as arbitration and administrative proceedings. Lyndey Bryant has represented large and small businesses, officers, and directors in complex civil litigation, arbitration, and administrative proceedings. Through her work, she frequently counsels businesses and individuals regarding enforcement and negotiation of complex employment, non-compete, confidentiality, and trade secret agreements. In addition, she has represented both fiduciaries and beneficiaries in disputes related to wealth transfer, including estate, trust, real estate, and closely-held business disputes, the exercise of fiduciary duties by trustees, executors, administrators, guardians, and powers of attorney. In these matters, Lyndey has counseled clients regarding issues of enforcement and modification of estate and trust provisions. Lyndey also represents clients in litigation regarding credit collection practices, including alleged violations of the TCPA, FDCPA and bankruptcy stays. Lyndey is an active member of the United Way of the Midland’s Young Leaders Society, serving as Chair Elect of the organization’s Steering Committee. 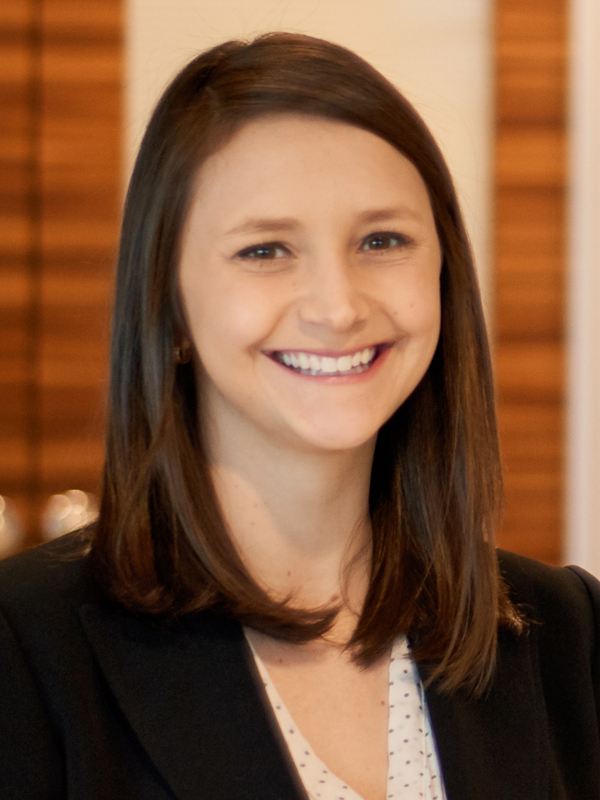 Lyndey also serves as Secretary of the Furman University Young Alumni Council. Within Adams and Reese, Lyndey serves on the HUGS Committee through which she assists the firm in implementing community service activities in Columbia. She also gives back to the community through her pro bono legal service. She is a volunteer with the South Carolina Law Answers Program, operated by the South Carolina Bar, which provides access to free legal advice for citizens who have a household income less than 250% of the federal poverty level and who do not have liquid assets exceeding $5,000 in value. She is also involved with the South Carolina Appleseed Legal Justice Center’s Lawyers 4 Vets program, a pro bono legal clinic for veterans.